It′s a classic lace-up silhouette with a rubber toe detail and an extra dose of your style. 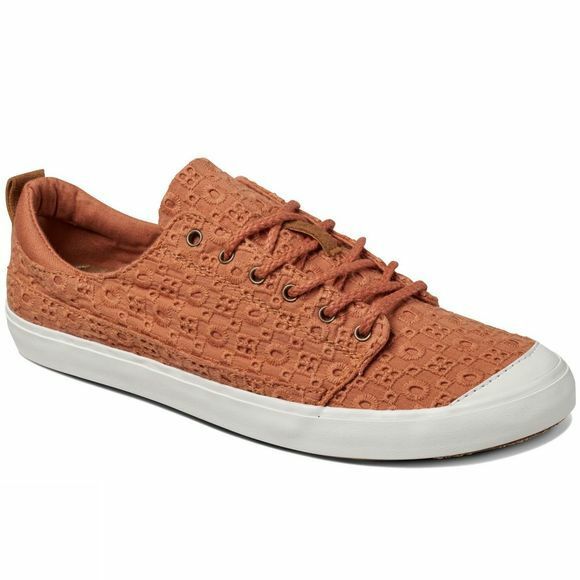 The Reef Girls Walled Low TX features a premium textile upper and Reef′s Swellular Cushioning soft-molded EVA footbed with anatomical arch support. 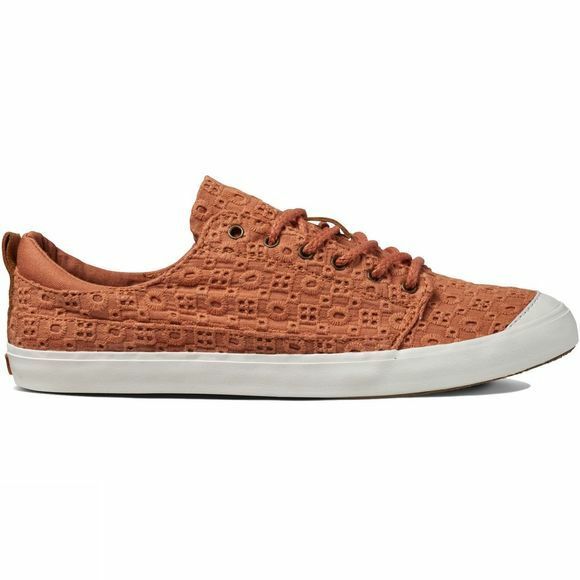 Swellular Traction durable rubber outsole with jute inlay on these women′s shoes.